Extend the life of your trusting farm vehicle with these 10 maintenance tips. It’s happened to all of us. 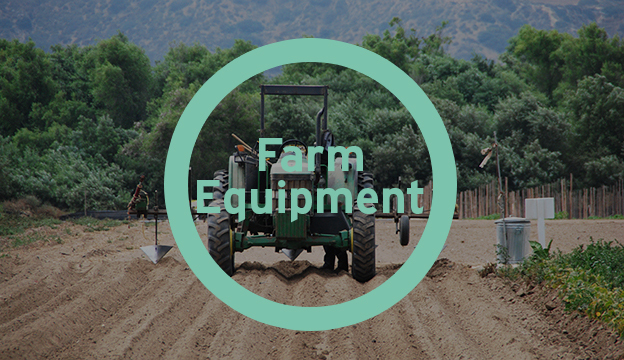 We have a piece of equipment we like, and then one day, the company that produces it goes away. They close their doors and cut off the phones. There was a time when we were left holding the phone in frustration. Hydraulic power is one of the greatest of on-farm labor savers. The problem with a labor saver is when they don’t work, you hate to go back to doing without.